The Tambour Collection is reminiscent of traditional roll-top desks made popular in the 19th century. 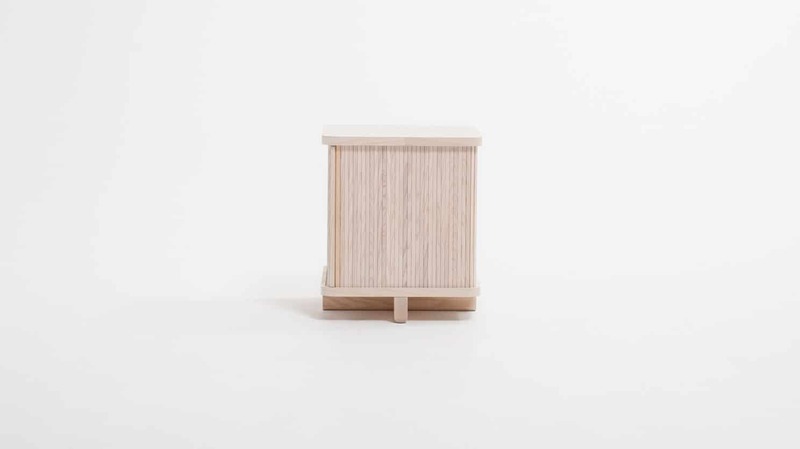 Consisting of individual solid American ash slats that are linked together with a hidden membrane, the pieces roll along a track, evoking memories of this traditional function yet re-imagined in a modern form. 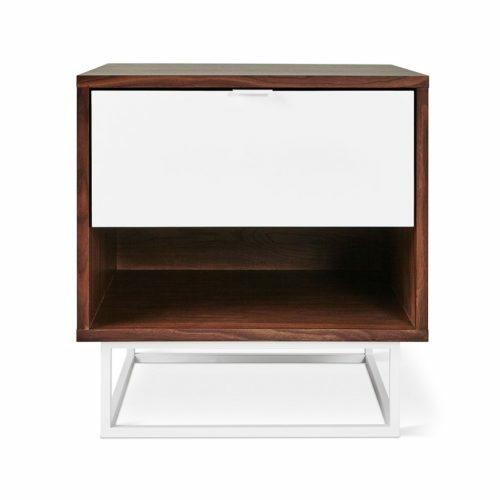 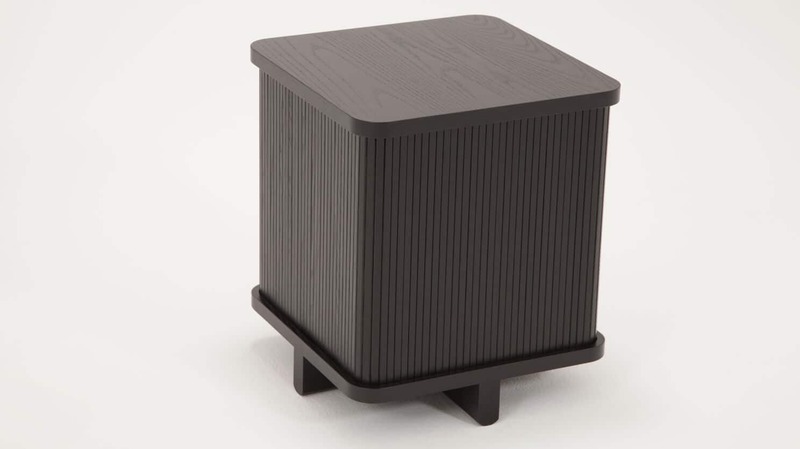 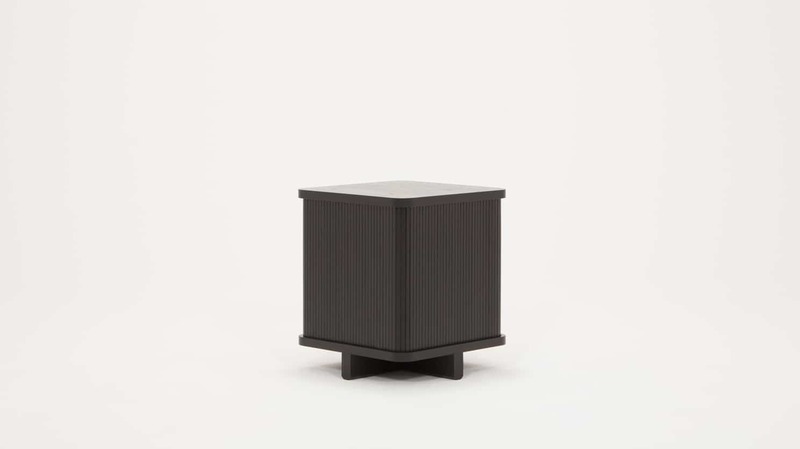 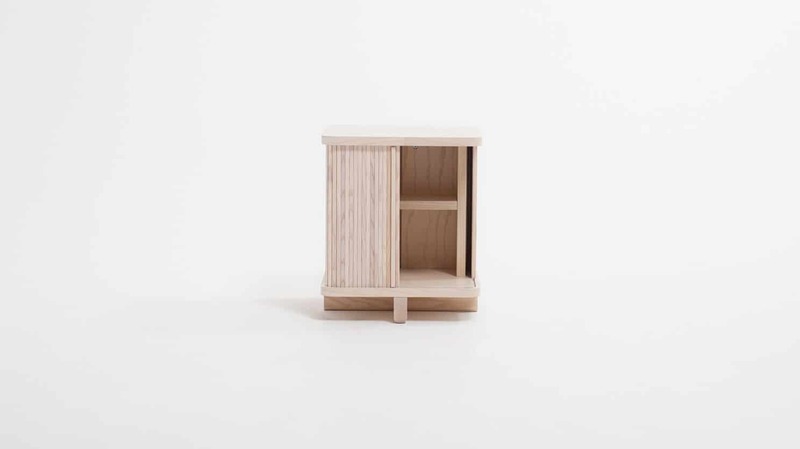 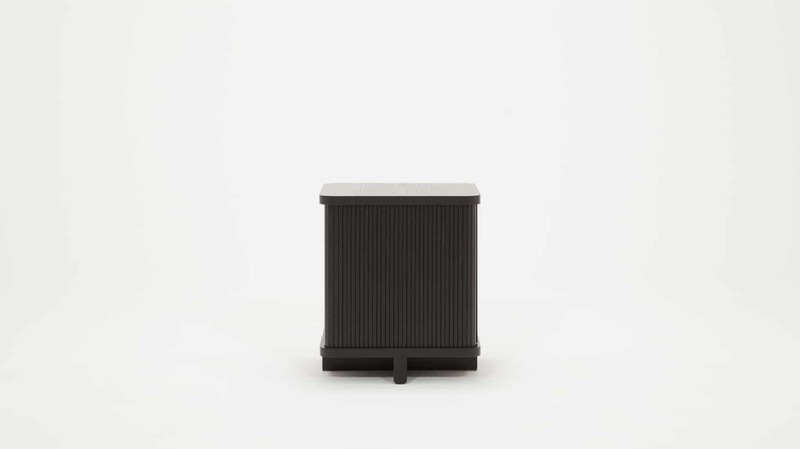 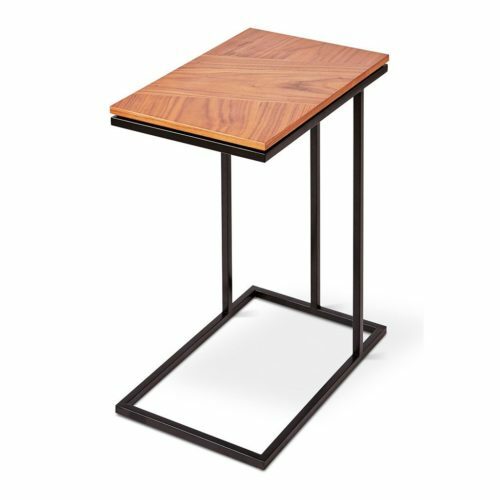 The Tambour End Table works perfectly as a storage solution for the living room or bedroom. 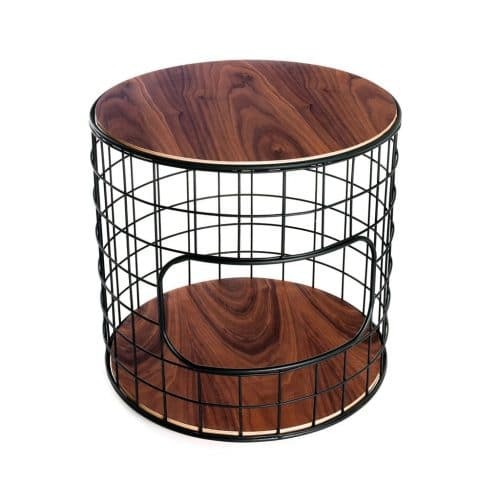 The Tambour End Table works perfectly as a storage solution for the living room or bedroom.